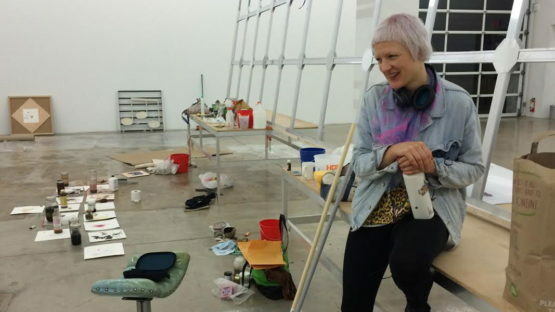 Born in 1981, Lucy Dodd has built an artistic practice around painting that varies in materials, being featured at a number of renowned galleries across the globe. Featured image: Lucy Dodd. Photo credits rfc.museum.